Globalstar Europe Satellite Services, a leading provider of mobile satellite voice and data services, has launched its new pre-paid service in the Mena region and Europe. The services comes without a contract, allowing for seasonal and occasional users like fishermen, emergency workers, leisure boat owners, and oil and gas workers to use it year round, said a statement. The prepaid accounts can be topped up with 10 different card denominations, five personal and five shared prepaid cards. 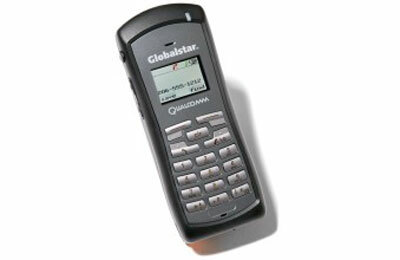 The shared prepaid service turns every Globalstar handset into a satellite ‘pay phone,’ said a statement. It features patented Qualcomm-based CDMA technology. The cards are offered in denominations of 50, 100, 250, 500 and 1,000 minutes.